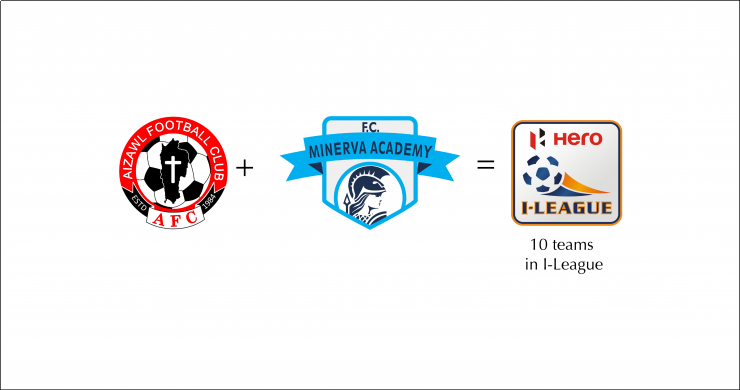 Aizawl FC and Minerva Academy FC are set to play in the upcoming season of the I-League. Sources have told Khel Now that both clubs have been put on standby ahead of next year’s campaign. Aizawl FC enjoyed their first season in the top flight last term. 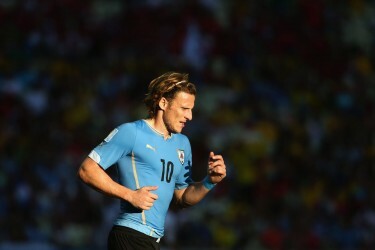 But, despite a spirited showng on the whole they were ultimately relegated. Meanwhile, Minerva finished runners-up to Dempo Sports Cup in the competition’s second tier. Indian football has been in the news for all the wrong reasons recently having been rocked by the withdrawals of Goan heavyweights Salgaocar FC and Sporting Clube de Goa. Prior to that Pune FC and Bharat FC, two teams from the west had also shut shop leaving the premier competition light on numbers in recent seasons. However, the All India Football Federation’s restructuring plans are in full swing and it is understood the game’s governing body in the country is keen for the top league to feature at least 10 teams in its upcoming edition. It is with this objective that both these clubs have been sounded out. In fact, in preparation for their first season in the league Minerva have also acquired the services of four foreigners Liberian Korthena Boakai, Nigerian Victor Ozoanibueze, Lago Bei from the Ivory Coast and Guam international Marcus Lopez. It is also understood that although they joined Salgaocar in pulling out of the league, the Flaming Oranje are now keen to re-enter the competition with the Golden Eagles.